My OUTLANDER Purgatory: I Had to Stop and Blog! I Had to Stop and Blog! SPOILER ALERT: Dinna read unless you have read Chapter 65 in AN ECHO IN THE BONE. WHY ON GOD'S GREEN EARTH IS JAMIE FIGHTING???? The man just had surgery - his hand is dripping blood - and he's fighting Hessians! Is there no rest for the weary?! Or people who have recently had their person cut into with a scalpel??? This is insanity! For the first time since Outlander, I'm seriously considering the fact that Jamie Fraser could die. And I'm SCAIRT!!!!!!! PS - Jamie better hope he dies on that field... because Claire is going to KILL HIM when she sees that hand!!! Next Up: Another My Outlander Purgatory VIDEO! I'll Have What She's Having! A Lovely Birdhouse on the Bank of a River? Outlander Chat Tonight: ENTIRE SERIES! LOVE THE ONE YOU'RE WITH INDEED!!!!!!!!!! Another Great Chat - and a Great Casting Video! MOP VIDEO: Happy Birthday Jamie Fraser! 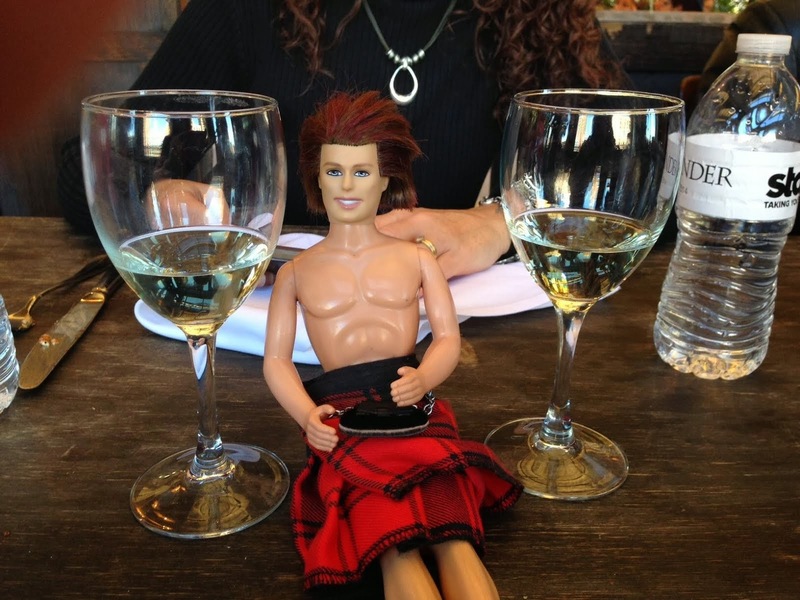 The Birth of Our Laird!